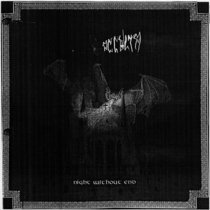 nezzmar Easily one of the most underrated bands out there, this is a great effort that I would like to hear live one day here in europe Favorite track: The Unmanageable Superstate. 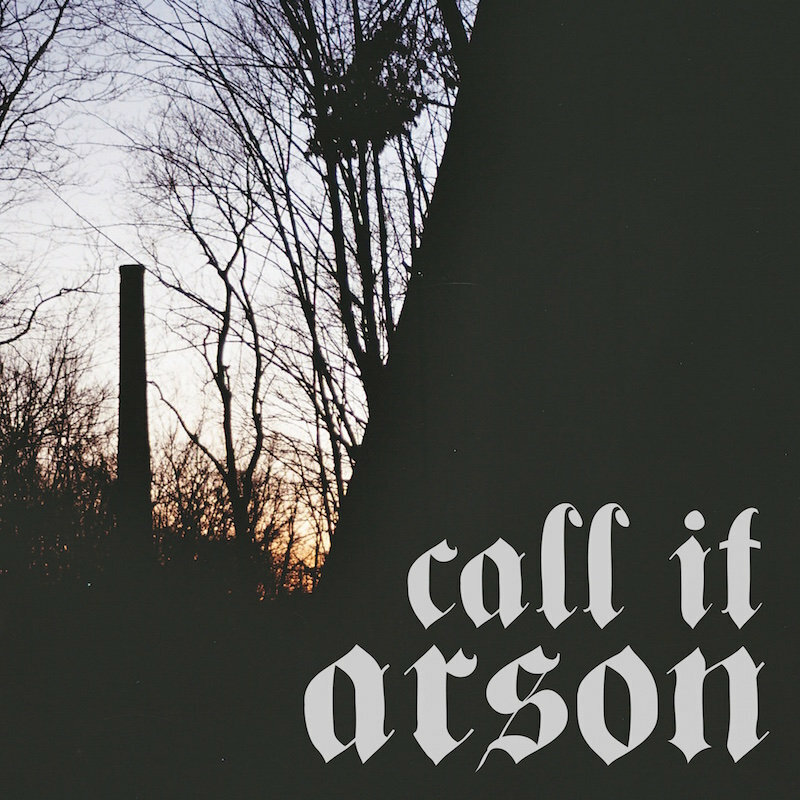 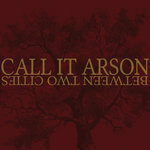 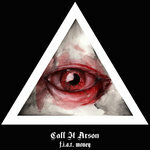 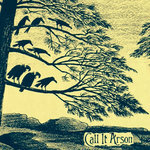 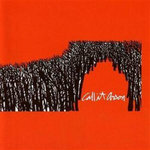 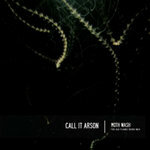 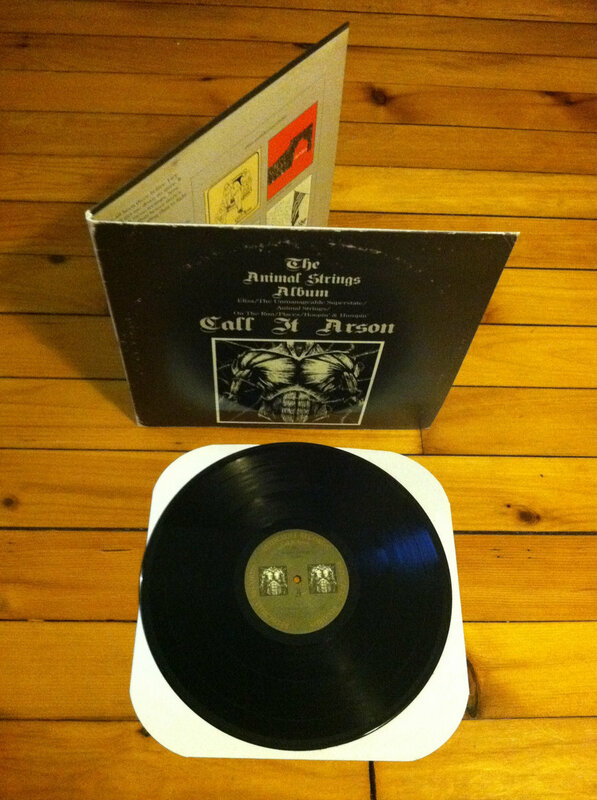 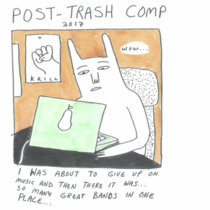 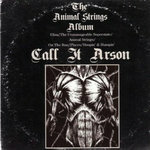 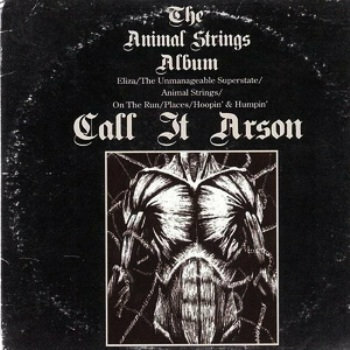 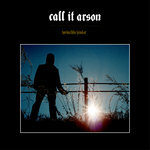 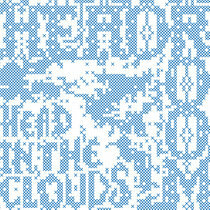 Call It Arson would like to thank: Peter Morcey, Max G. Morton, Josh Redscroll, Dave at Gradwell House, Kurt Ballou at God City, Andy Tsunami, Death Threat, Supertouch, Brass Caskets, Hate Your Guts, Rocky Votolato, Shogun Screen Printing, Jeff Mansolf, Ben Brown, Brendon Thomas, Trevor Leonard, Matt Cascella, P & T Downes, Kill Normal, Turkey Bags. 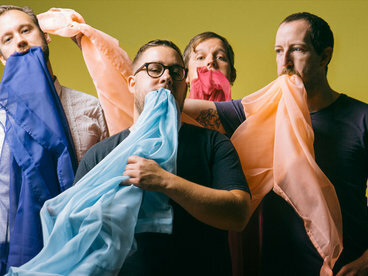 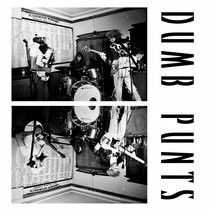 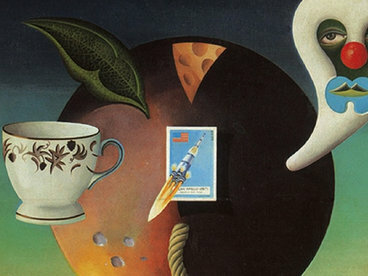 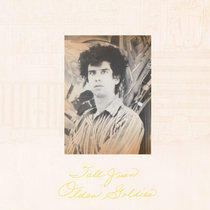 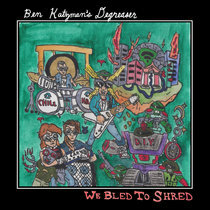 VERY SPECIAL THANK YOU to Brian McOmber for playing drums on this album.